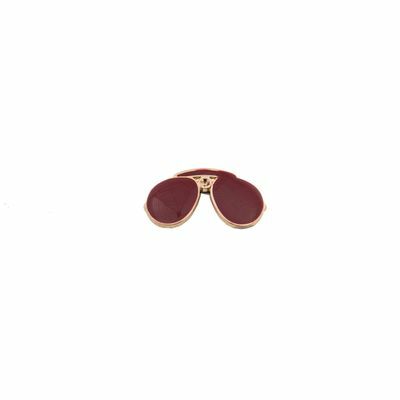 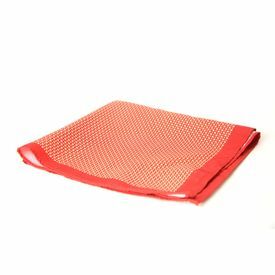 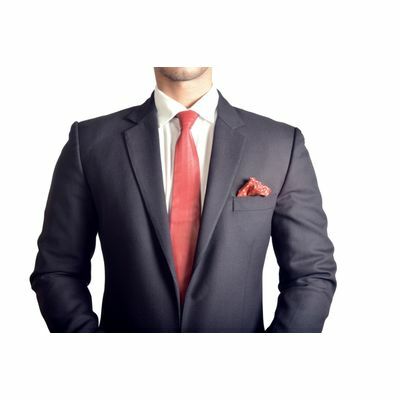 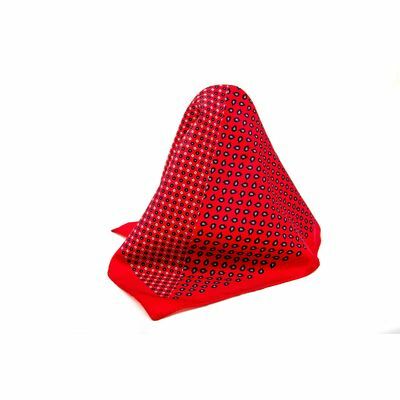 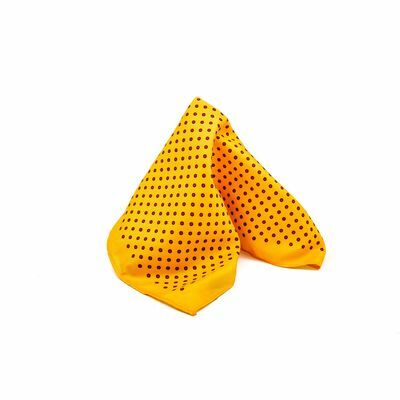 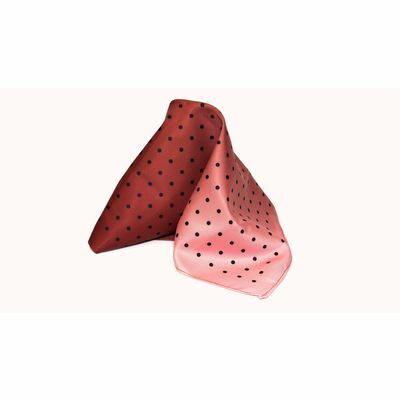 Add a crimson touch to your jacket this season with this beautiful red pocket square. 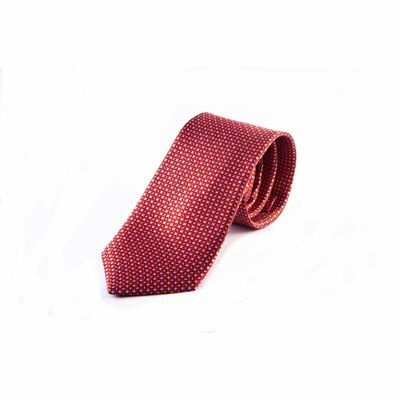 Keep it classy with the elegance the flower patterns bring with them. 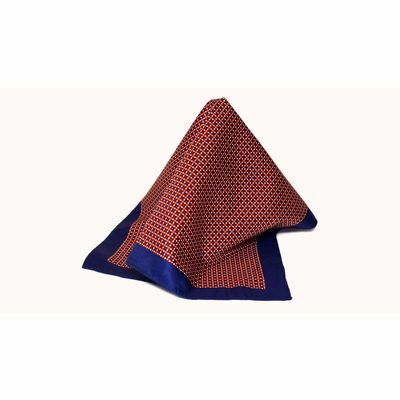 Add a crimson touch to your jacket this season with this beautiful red pocket square. 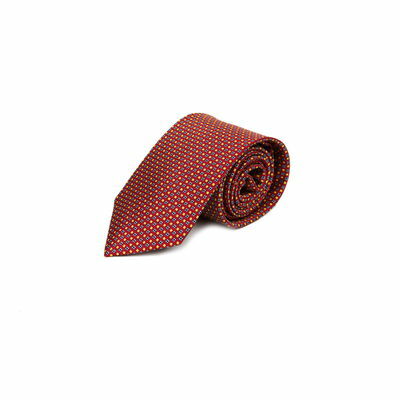 Keep it classy with the elegance the flower patterns bring with them.